Before you buy onesies for adults, you should consider the fabric first. If the material is amazing, it will be comfortable to wear. You need a material that durable. Usually, onesie fabric is soft. Once you buy one, you should make sure if the dress is perfect for the climatic condition of your location. Actually, the maximum onesie is available either in 100% jersey cotton or 100% polar fleece. 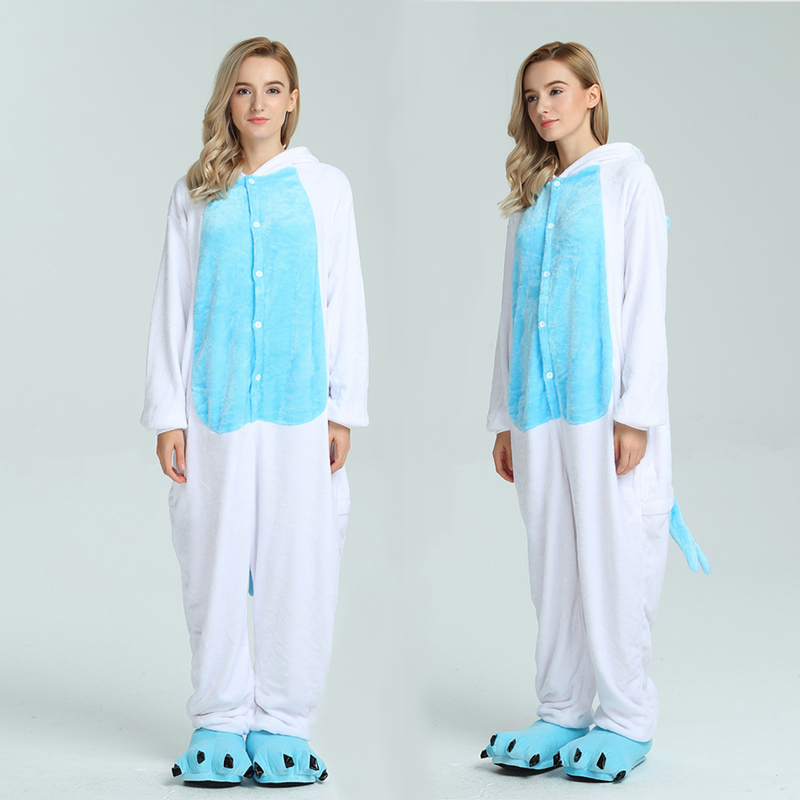 If you want to use onesie as a nightwear, buying cotton will be a great choice as it will provide comfort. If it is a dress during winter, polar fleece is the material you need to feel the comfortable warmth. Onesie looks a bit oversized because of its loose-fitted style. But, if you don’t buy it according to your size, it will look odd. You should never buy it shorter or longer than your size. As the dress is loosely fitted, it will look voluptuous once you wear it. And if you buy small, it can create a clumsy look. Buying offline is a good option as you can give a trial to the dress and find your size. While buying online, you have to be particular about your body measurement. Provide that well and get your size. You also need to know about the return policy so that you can return the dress if you don’t like it. 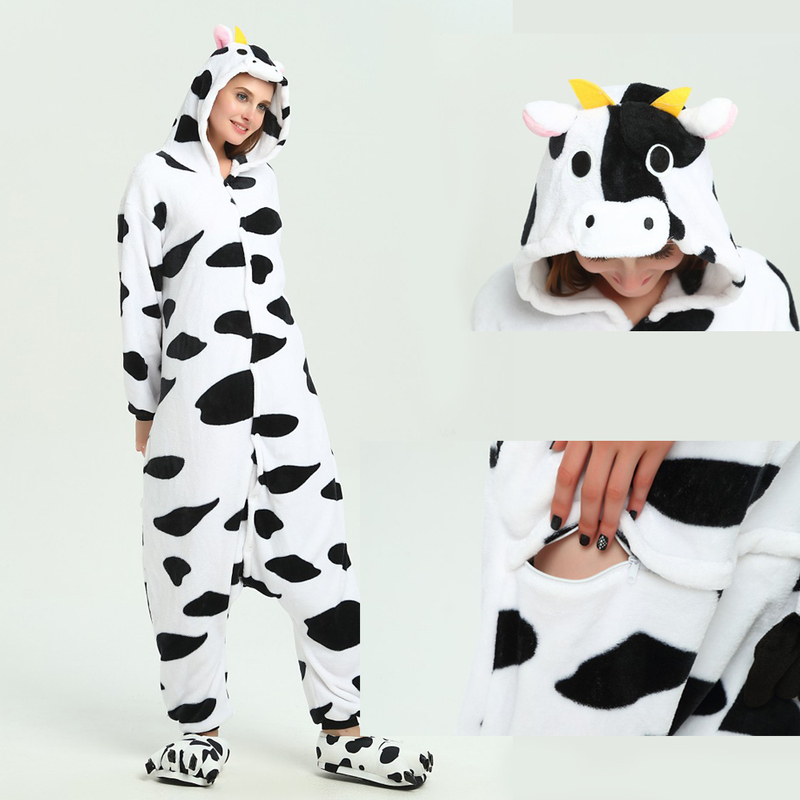 The designs of the onesie will definitely attract you. Actually, there is nothing to be very experimental with this dress, but it is only the designs that make each dress unique. While buying for adults, you can go for graphics, texts and happening images on the dress. If you want to buy one like your favorite cartoon characters, there are plenty of them. There are lots of designs available so that you can look unique among all. 4. Want to Buy a Hooded or not? Onesie with hood really looks cute. Onesie for kids really looks cool with hood. But, if it is for an adult, you can buy the onesie without a hood. And that can also be worn while going out for shopping. Hooded onesie provides warmth and coziness during the winter. 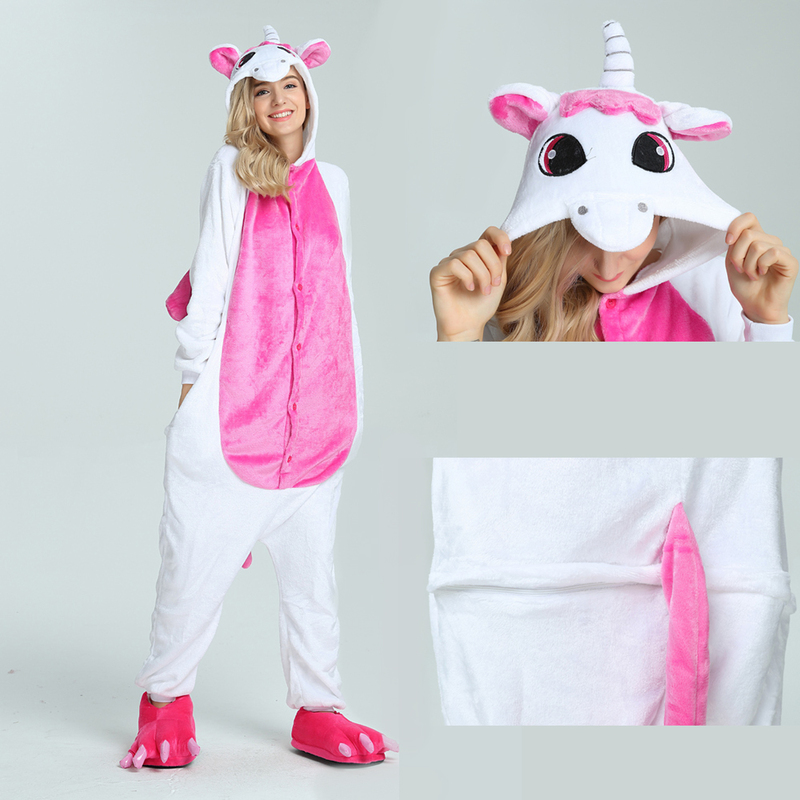 So, here is the guide for buying a onesie for yourself. If you don’t have one in your wardrobe, buy one of your favorite designs. I love Onesies, my kids all have them but I don’t. Would love to get one though, they look so comfortable! !